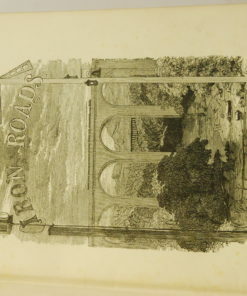 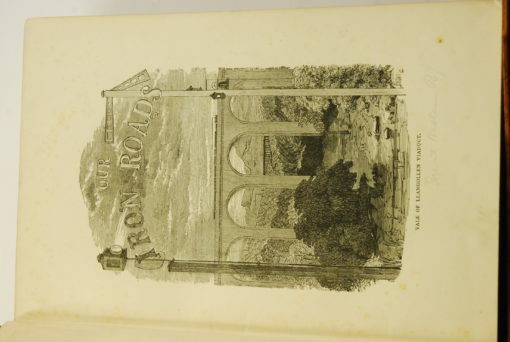 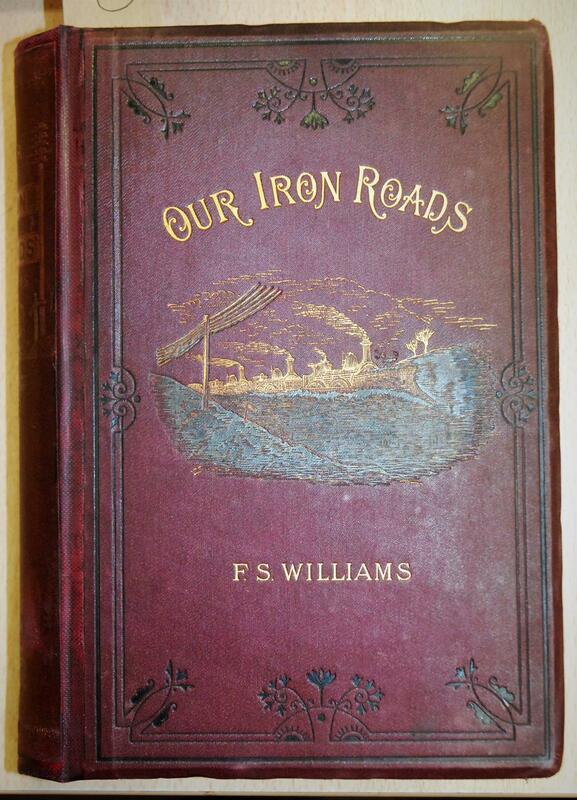 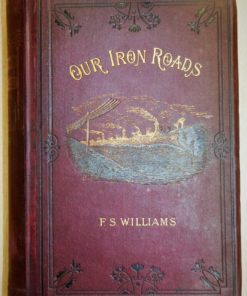 Our Iron Roads: Their History, Construction, and Administration. 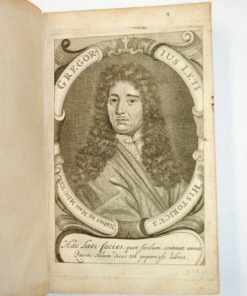 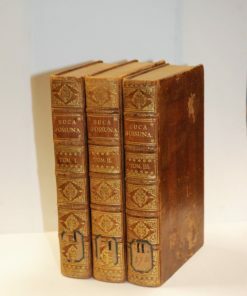 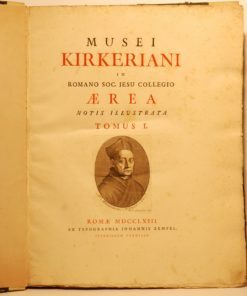 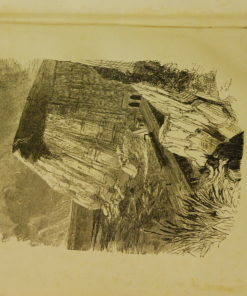 With Numerous Illustrations. 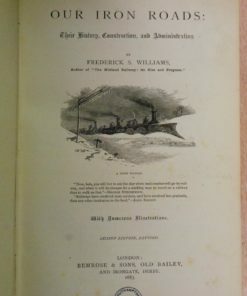 Second edition, revised. 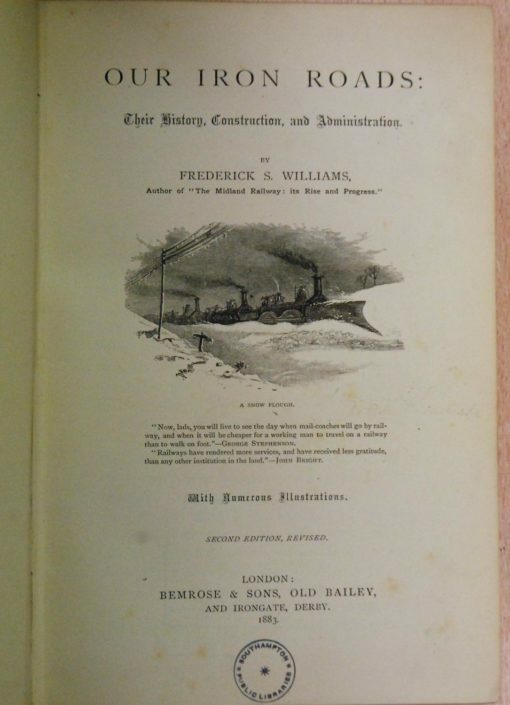 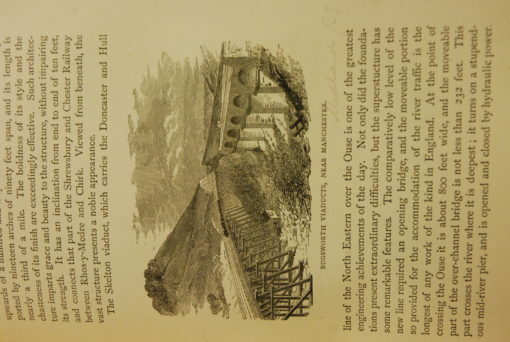 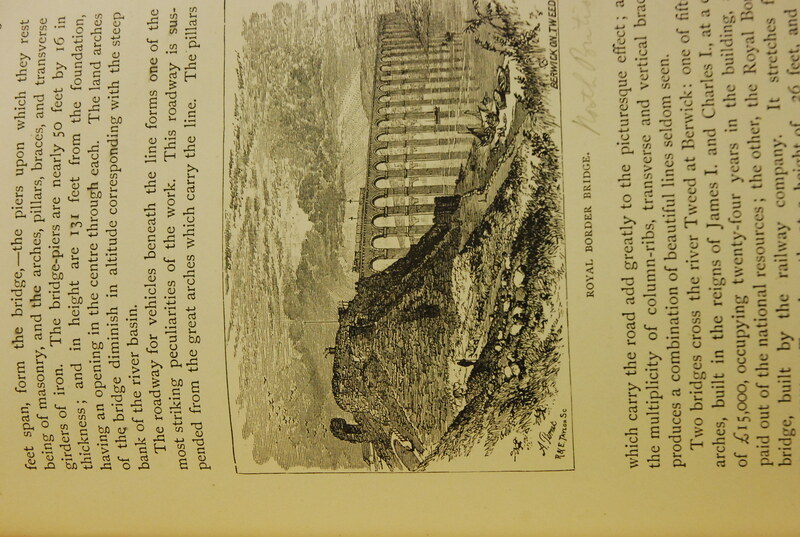 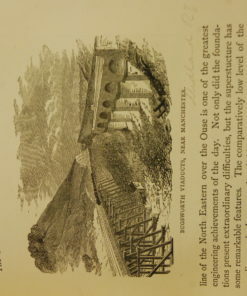 By Frederick S. Williams [author of ‘The Midland Railway: its Rise and Pregress’]. 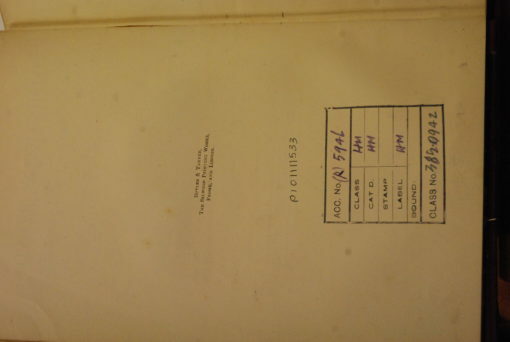 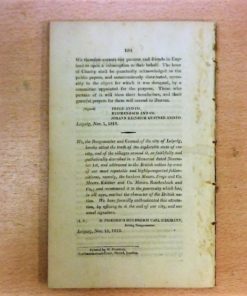 London: Bemrose & Sons, 1883. xvi, 520 pp. 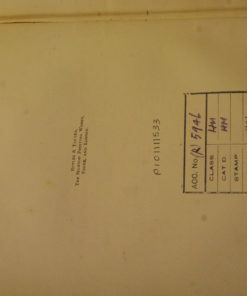 Ex library with usual marks. 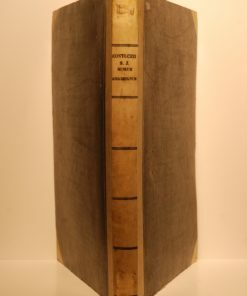 Publisher’s burgundy binding with gilt lettering and ornamentation to spine and gilt and embossed lettering and ornamentation to boards. 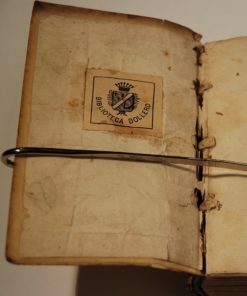 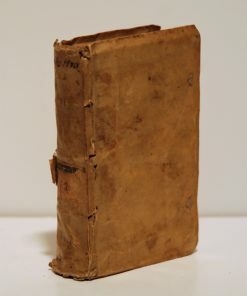 Binding bumped, worn and slanted, spine sunned. 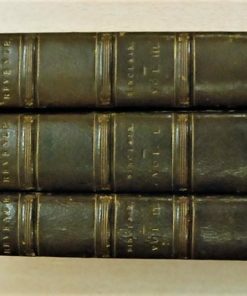 Gilt page edges. 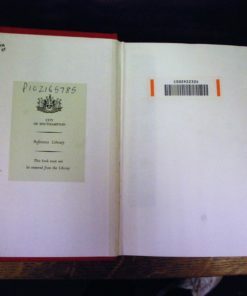 Modern endpapers and pastedowns. Complete with illustrations, including 2 frontispieces and title page vignette and many illustrations in the text. 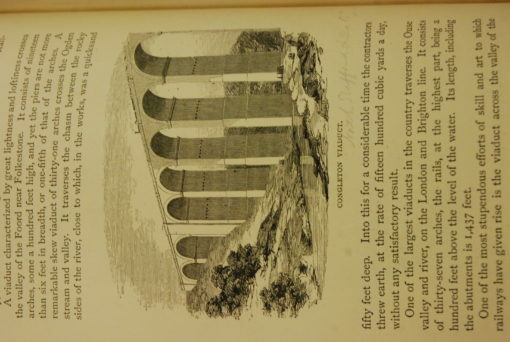 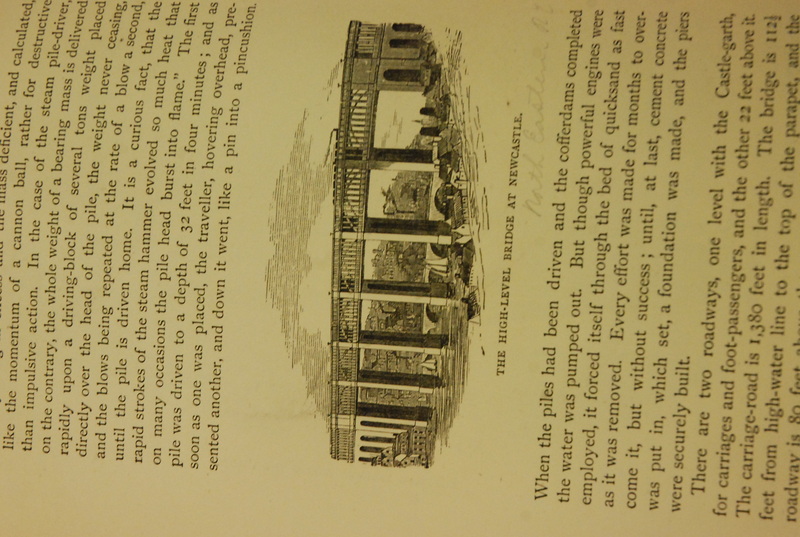 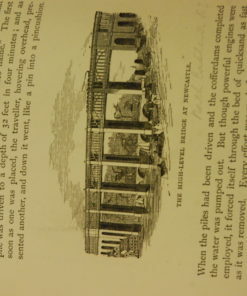 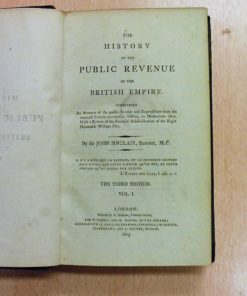 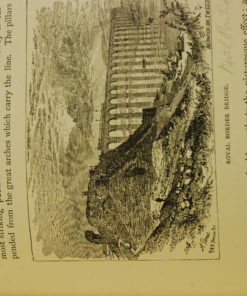 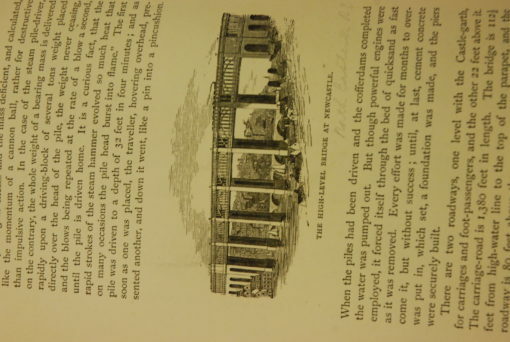 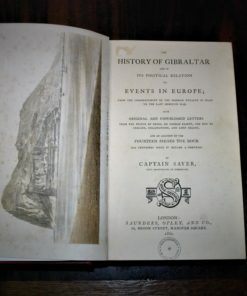 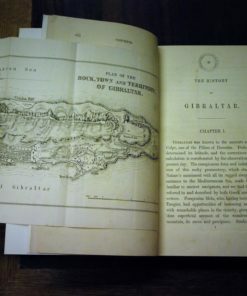 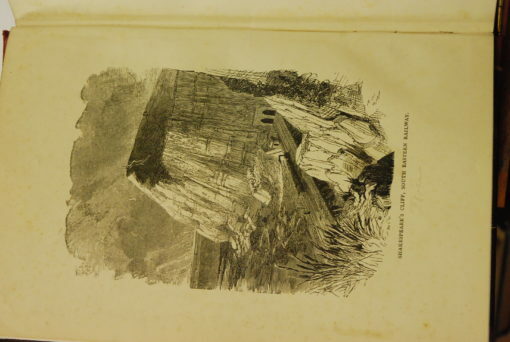 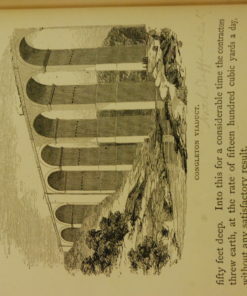 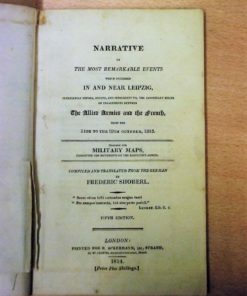 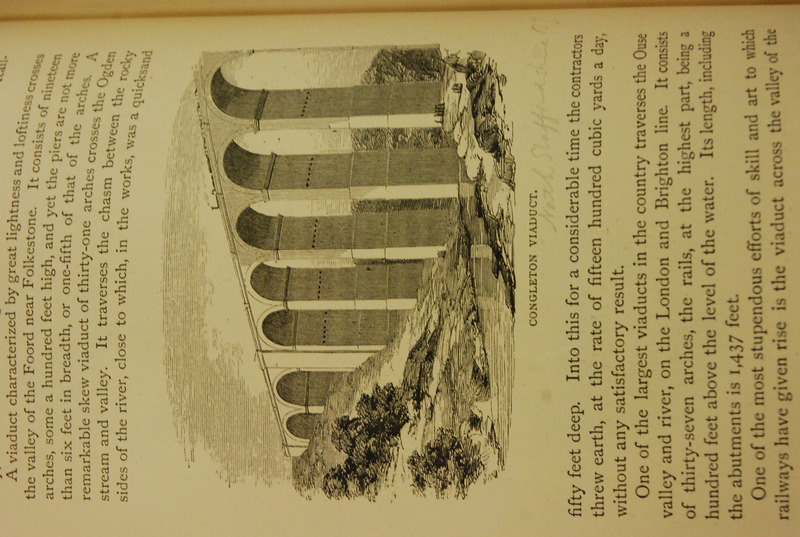 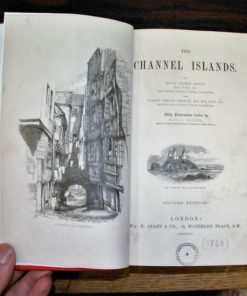 Minor foxing to rear pages, pages slightly yellowed throughout, pencil notes alongside some of the illustrations (often indicating the location illustrated or the name of the railway). 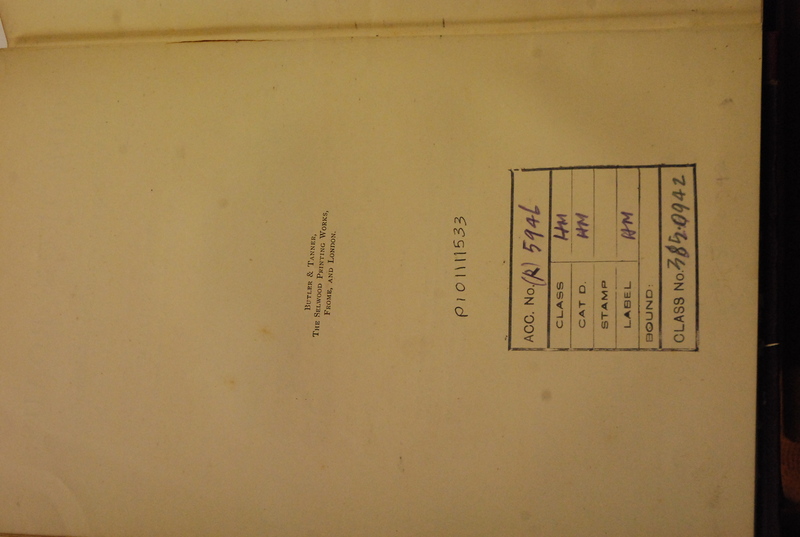 Otherwise clean and bright.